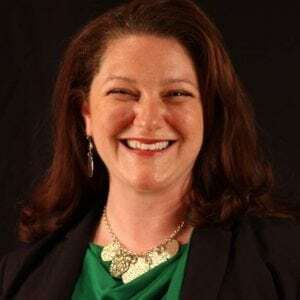 DPR Group Brings Experienced Public Relations & Marketing Professional Heather Andrews to Its Growing Team - DPR Group, Inc.
Frederick, Md. – March 8, 2016 – DPR Group, Inc., a full-service public relations, marketing and communications agency, which serves a broad range of business and technology companies, today announces the addition of Heather Andrews as account executive. In this position, Andrews will manage and implement public relations and marketing campaigns for several current and new high-tech clients.